The company is located in Kuala Lumpur(Malaysia) and caters to the diverse requirements of the buyers. 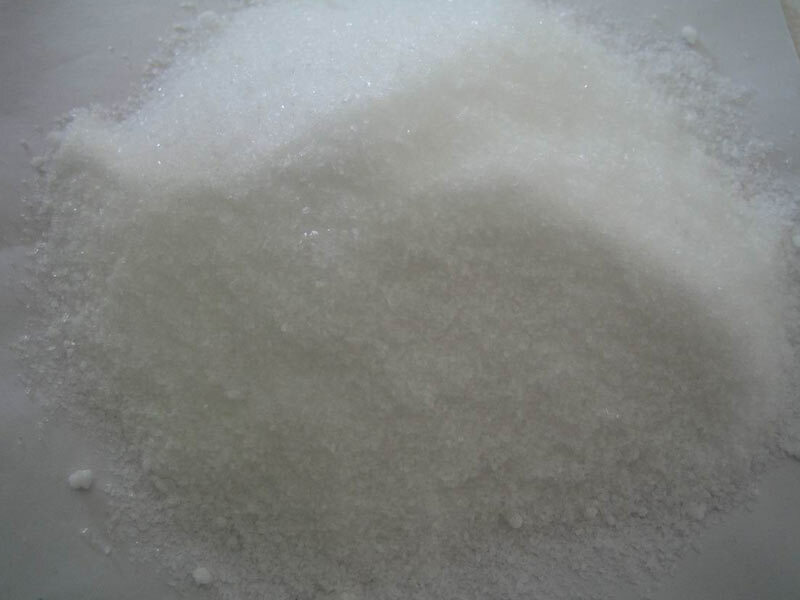 Well-known Suppliers of Tetrasodium Pyrophosphate; we are reckoned for the exceptional range of products that we offer. Physical Properties : White powder ,soluble in water,insoluble in ethanol. Basic property appeared in aqueous solution.it is liable to deliquesce by moisture in the air.